Jeyanthi Manokaran started her career in advertising, and moved on to work in edutainment. She has been with corporate and voluntary organizations. 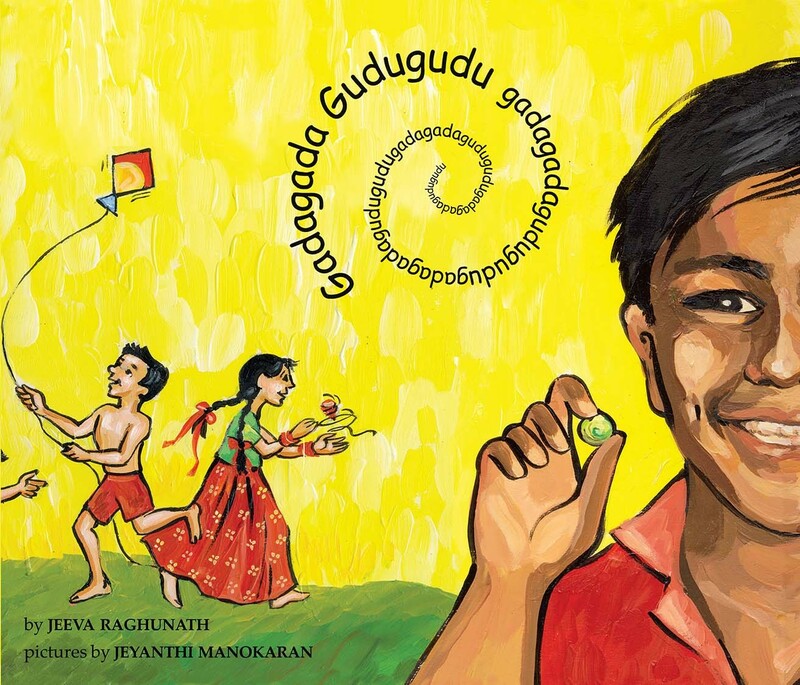 Jeyanthi's picture books for kids are popular. She won a UNESCO Award for illustrating and a Highlights Scholarship for writing. In Gadagada Gudugudu, her first with Tulika, the delightful pictures capture the life and laughter of children as they play on the streets. Gadagada gudugudu! Gadagada gudugudu! This rhythmic refrain introduces readers to simple street games popular with children.